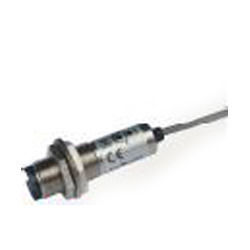 Leading Manufacturer of photo sensor switch type, photo sensor switch type - ozps - e3jkr4m1/e3jkd530m1 and photo sensor switch type-jgps - d81084 (metal) from Mumbai. With the help of our veteran team, we are completely engage in manufacturing an extensive range of Photo Sensor Switch Type which is highly praised among our customers for their strength and top performance. Our offered range is made using the top grade of raw material and sophisticated technology in adherence with international market. In addition to this, these switches are provided at very low prices. 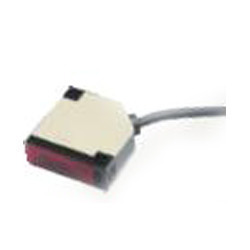 We are offering a wide assortment of Photo Sensor Switch Type - OZPS - E3JKR4M1/E3JKD530M1. 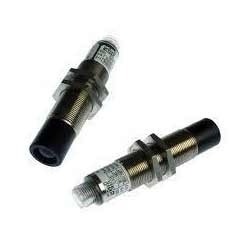 We offer these sensor equipments to our customers at very reasonable price without compromising with the quality of manufactured products. Our products are used in commercial area and work on light detecting system. Precisely engineered these products have latest technological processors which consume very low energy. With our rich industry experience, we are engaged in offering Photo Sensor Switch Type-JGPS - D81084 (Metal). Used in commercial area and work on light detecting system, our given photo sensor is precisely designed by experts from the best grade material according with the market standards. The offered photo sensor is broadly applauded among the patrons as a result of their smooth operation and less maintenance. Looking for “Photo Sensor Switch Type”?